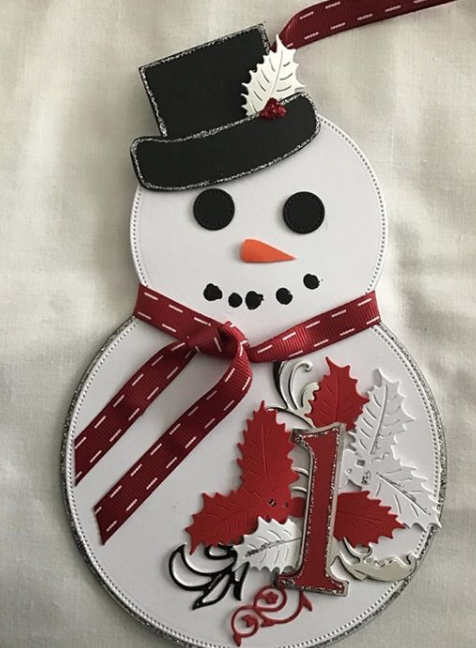 Join the Festive Snowman Trail. Starting Thursday 22nd November, Christmas Light switch on. Spot the 24 different snowmen in shop windows, and enter the competition to win a hamper of 24 prizes. Collect entry forms from participating businesses. Quaintways, Apollo Taxis, Pretty Green Eyes, Taste Buds, The Beach, Emz, Just Desserts, Gallery 01, Seaton Manor, Candylicious, Siop Siwan, Highly Focused, Covent Garden, Abode Above, Firefly, Evans (butchers market) Regent House of Flowers, Ten Pin Bowling, Entertainer, M&S, Geckos, Beauty Box, Bank Street Social.